I am abit excited for next week because Big Bang concert is near!!! Omo omo!! Sorry for blur picture but I really this poses so much. No ps only filter. This few year.... 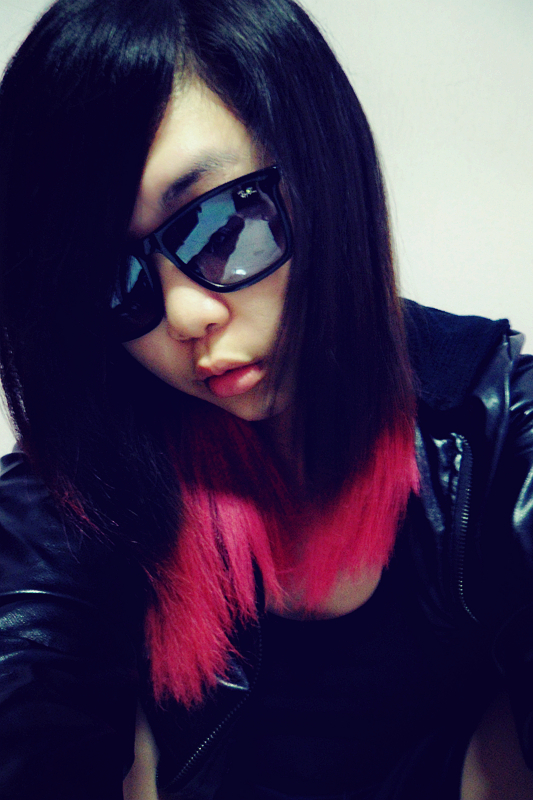 I think.... A genius creates ombre/dip-dye look and become a top one favorite trends nowadays. Ombre/dip-dye hair really beautiful and no need to retouch again and again so we don't need to worry about pudding hair anymore (uneven hair color). 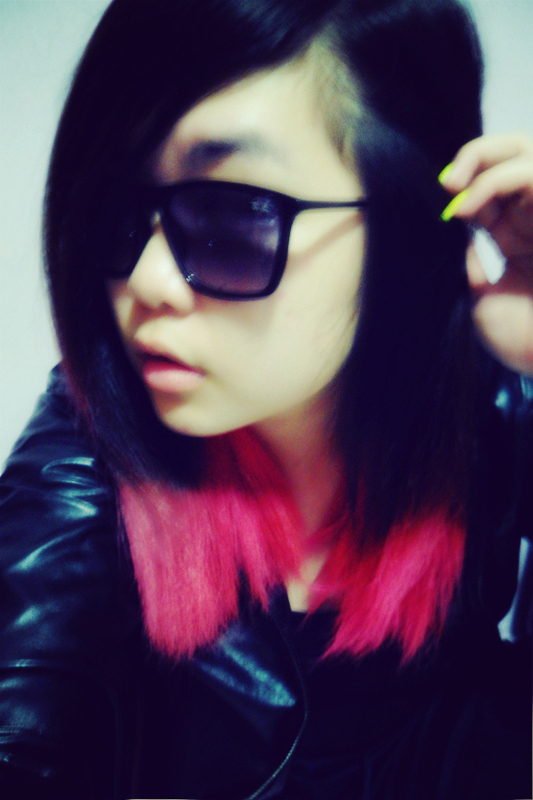 By the way, if you're interested to have temporary ombre hair, (post here). I haven't end yet with my hair. I am going to highlight my hair and have eyelash extensions (both are sponsored). AND BIG BANG CONCERT FOR SURE ON NEXT SATURDAY!!! WUHOO!! !